A few weeks ago, I received another request to review a novel; this time from a writer and horsewoman in Portland, Oregon. Again, I am not a book critic and do not routinely review books. However, I agreed to read and review Brittney Joy’s novel, Lucy’s Chance. How could I resist, considering the fact that I grew up in the Pacific Northwest and rode my first horse there. The novel is set on a fictional ranch in the foothills of Oregon’s Mount Hood. 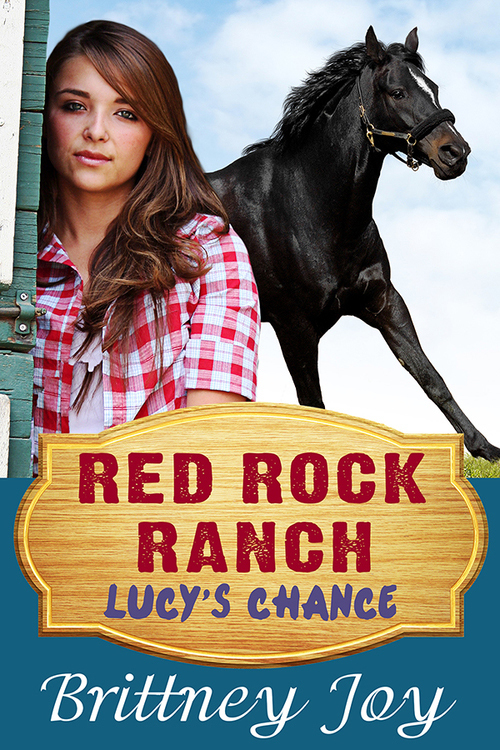 The story opens when Lucy Rose begins her dream, summer job at Red Rock Ranch. Although she knows horses, Lucy has a lot to learn about ranch life. Casey Parker, a cowboy and co-worker, helps Lucy when her job gets tough. Although she likes Casey, her romantic interest is soon squashed by the pretty rodeo queen who has her eyes on the handsome cowboy. 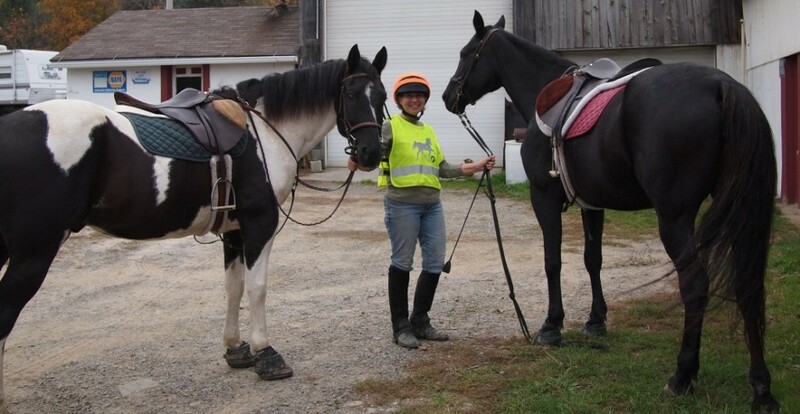 Things spin out of control when a wild mystery horse crashes into a trail ride Lucy and Casey are leading through a lush wooded trail high in the mountains. The horse returns to the ranch with them and Lucy takes on the responsibility of taming the wild steed. Where did the horse come from and what will happen to the beautiful animal? Joy’s understanding of horse psychology adds a realistic note to an enjoyable book written for young people. Mystery and romance intertwine leading the reader through the novel. I enjoyed the book and recommend the novel to pre-teens and teens; especially those horse crazy girls who live, breathe and dream horses. Lucy’s Chance is an on-line novel and can be found at the following link: Amazon. You can also read more about Brittney Joy on facebook and her website. In the coming weeks I plan to write a short biography of Brittney’s adventures with horses. Until then, happy trails to all my readers. This entry was posted in Uncategorized and tagged Brittney Joy, horse novel, Lucy's Chance, Red Rock Ranch series, teen fiction. Bookmark the permalink.